Advancing Communities | We Take You from Good to Great! We Take You from Good to Great! Advancing Communities can help you in today’s increasingly inter-connected world. It becomes vital to help our communities stand out from the crowd. Communities can be in the form of a work community, a non-profit community, a church community or any other community you care about. Our full service agency offers an All-Inclusive, Scalable Marketing Platform that is Worry-Free for Anyone & Everyone to help elevate your Organization. Whether you are a newly formed start-up company or a mature organization in need of a fresh look, you are in good hands. Our team specializes in making you look good and focusing on measurable returns on your marketing investment. We know that each marketing dollar needs to generate leads and sales to reach your quarterly goals. Let us handle the technical and creative aspects of your marketing needs, so that you can keep focus on the big picture. Our high-quality products and services will seamlessly integrate and support your business model for growth.  Our full-service agency offers computer services and technical support, marketing, design, workplace wellness, websites, database systems, photography, video production, and career coaching. CEO of a California-based business group responsible for workflow efficiency and meeting the bottom-line. Since we started using your marketing services, our sales have increased by 20%. Thanks for making our company look great and operate more efficiently. Keep up the work! Executive Director of a New Mexico-based organization dedicated to language preservation. I use your services to manage student learning outcomes for our federally-funded language grant. Your e-Learning platform helps us to function as if we had additional staff. Sign up to get started and we might even send you a special promo code good for discounts and bonus offers.